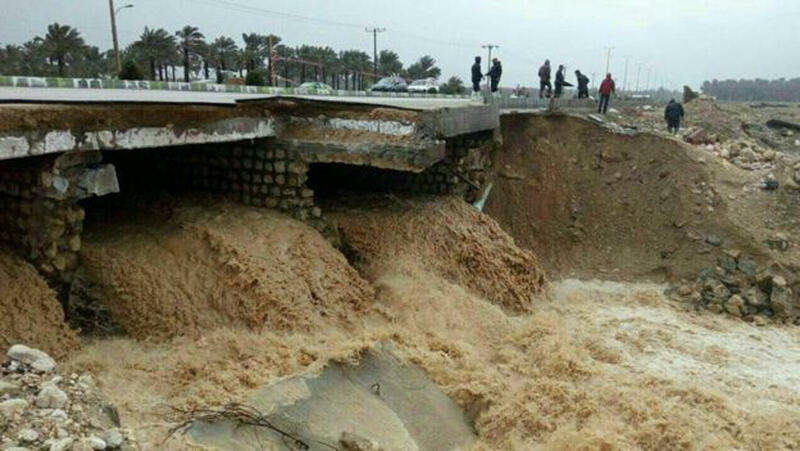 Flood-hit Iran is evacuating more towns and villages as forecasts show further rain is expected on Saturday as Foreign Minister Javad Zarif blames the Trump administration of committing economic terrorism and economic warfare on the Islamic Republic. 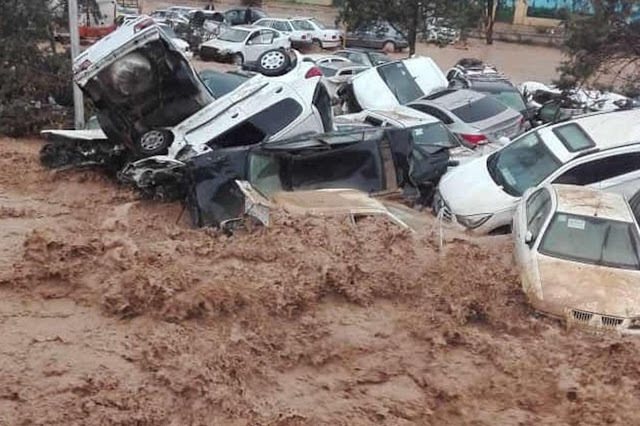 Meanwhile, US Secretary of State Mike Pompeo attacked the Islamic Republic, claiming that Tehran's response to the floods showed the level of what he called as "mismanagement in urban planning and in emergency preparedness." With the death toll now at more than 70 and steadily rising many more people are being evacuated as heavy downpours are expected today. According to the BBC, towns such as Susangerd, with a population of 50,000, will be left at risk, officials say. It is to be evacuated on Saturday, along with about five other communities in the province of Khuzestan. The floods said to be the worst in almost 100 years are expected to get worse as dams which are dangerously full will have to be emptied.